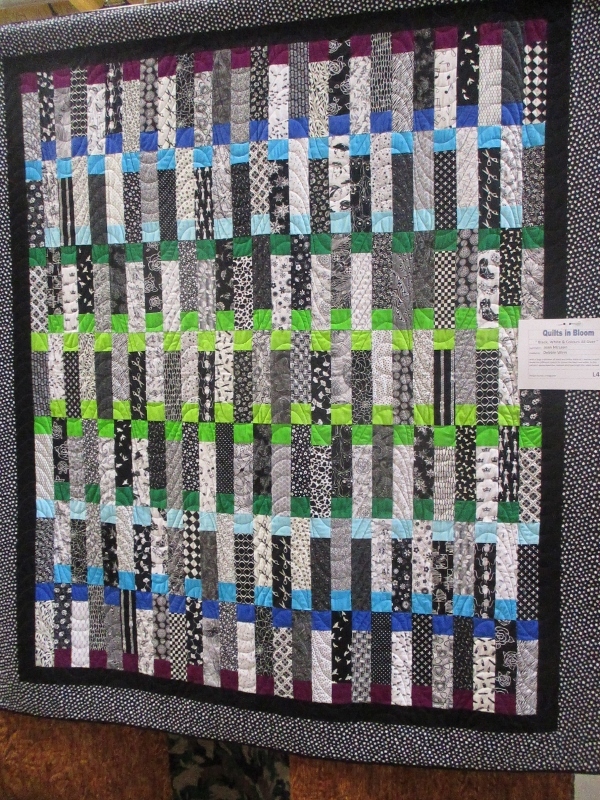 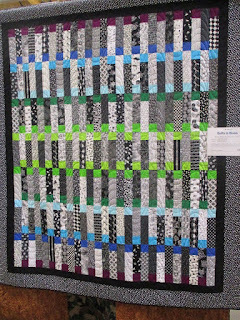 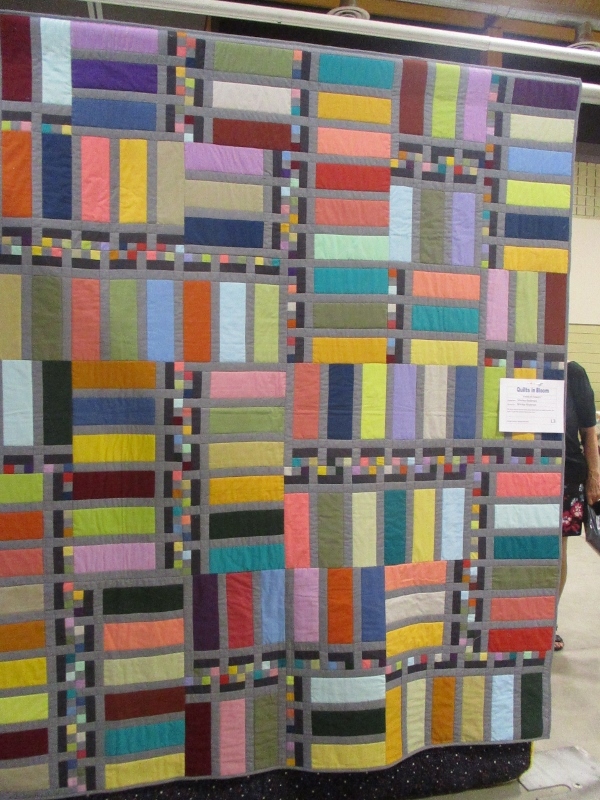 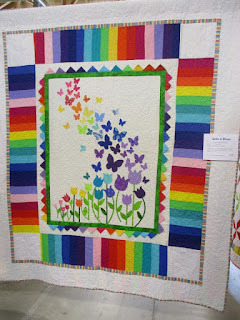 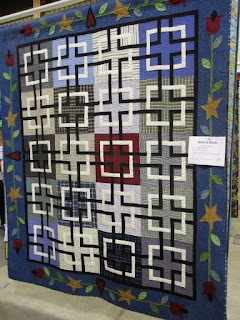 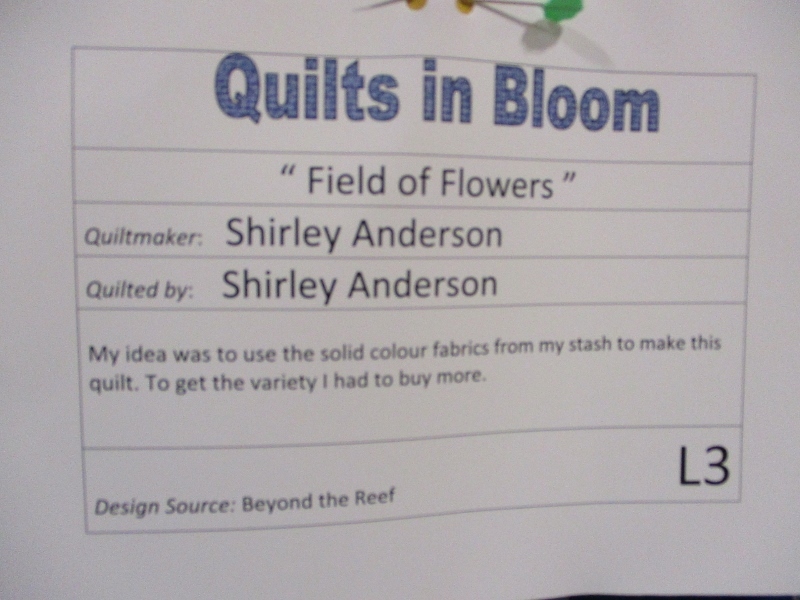 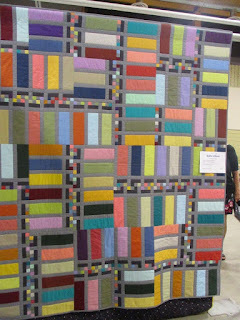 This is the same quilt as the one above but just a different colour palette. That's it for today's installment. There are a bit more photos which I will upload soon. 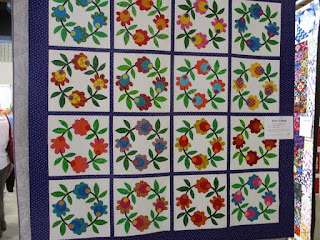 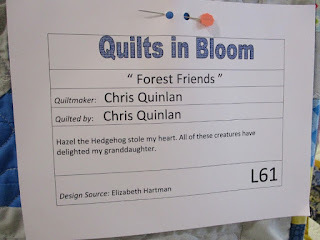 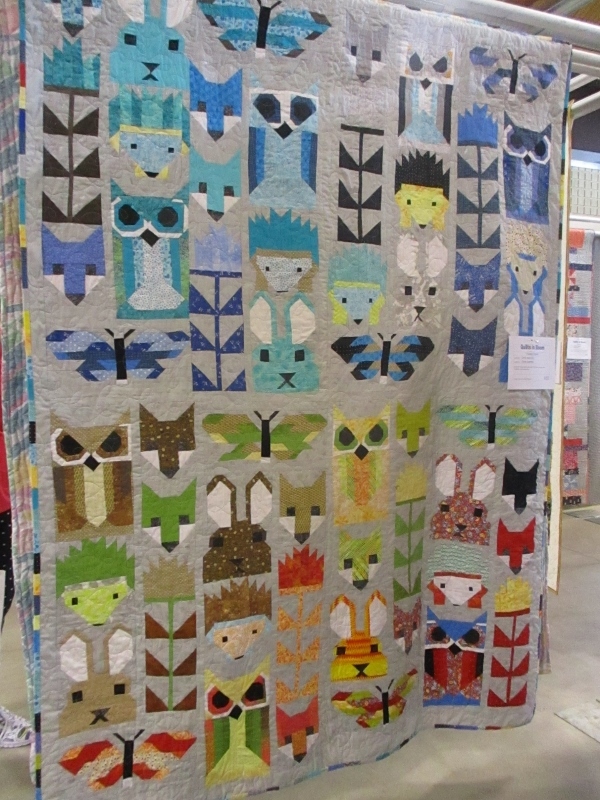 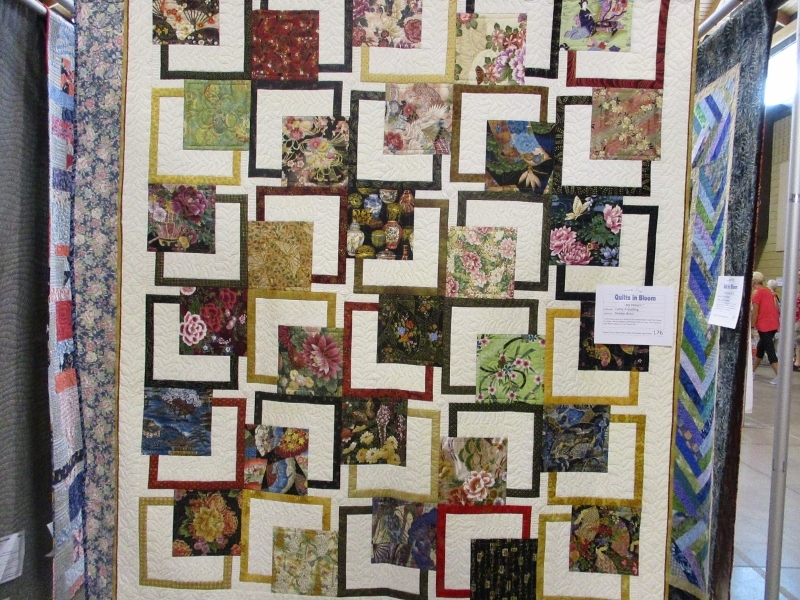 Forest Friends, then Fiona's quilt, wonderful to see them both in different colours. 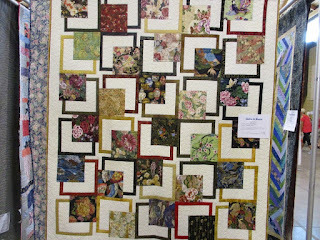 Again, so much talent in every one. Beautiful and love the different colourways for the Forest Friends. 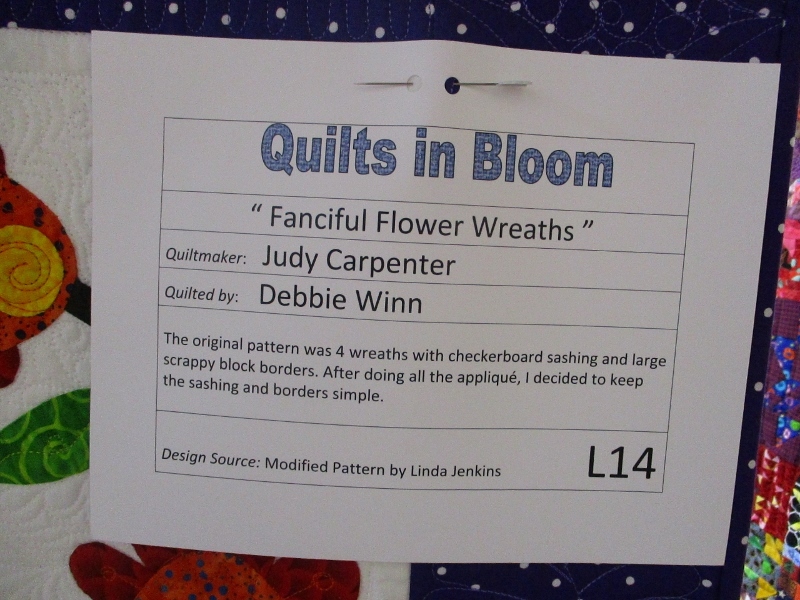 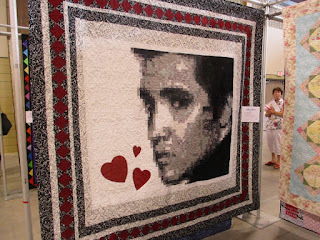 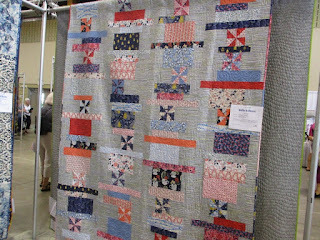 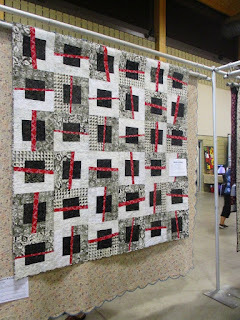 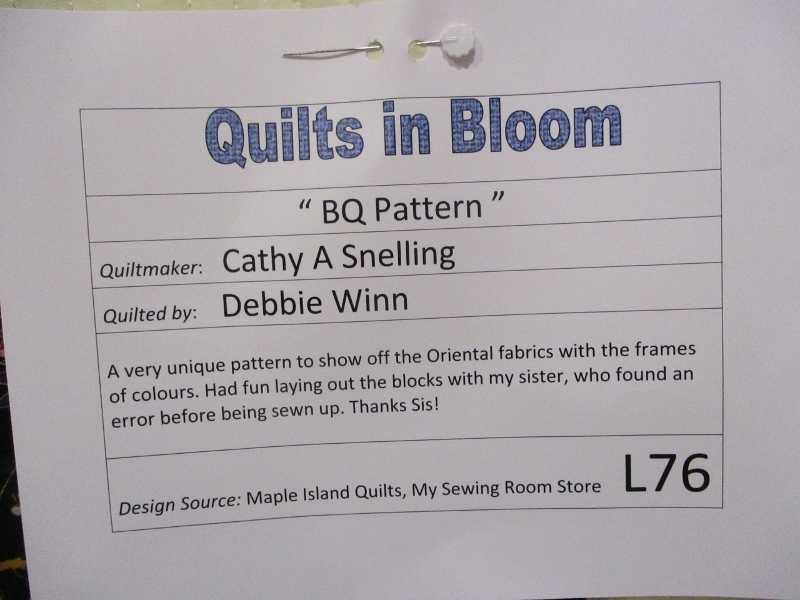 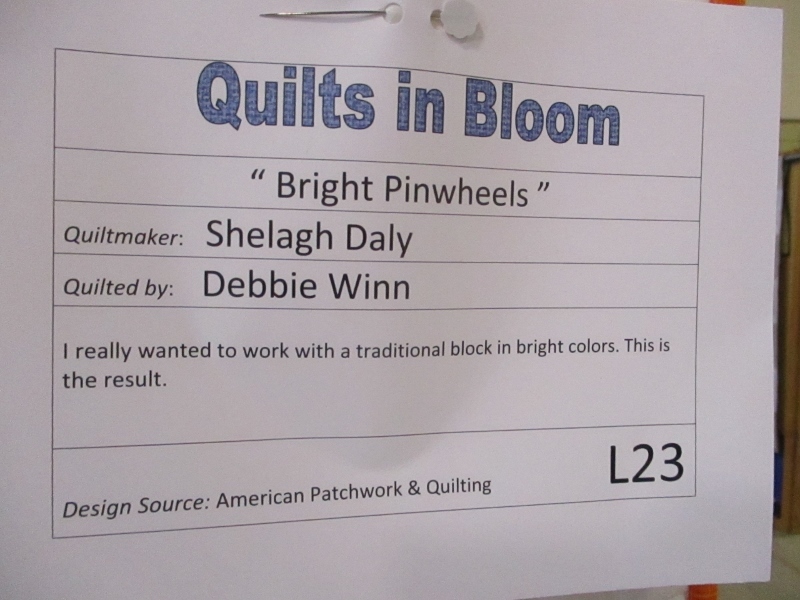 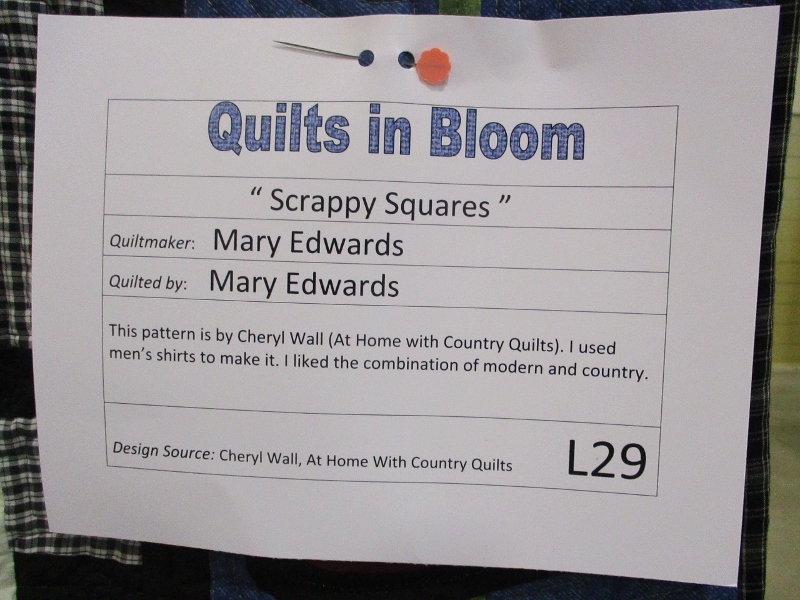 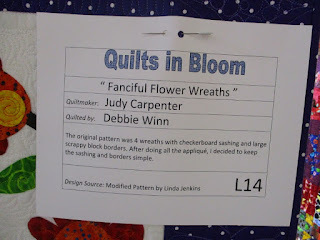 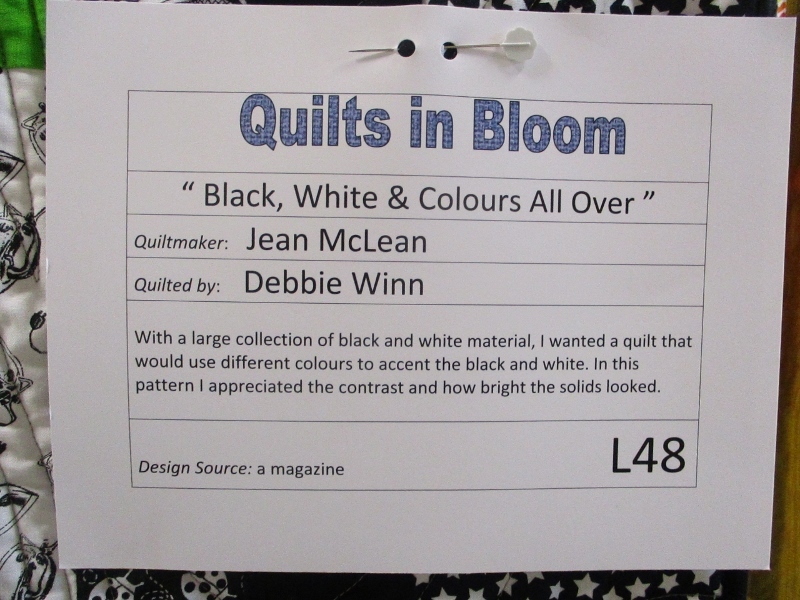 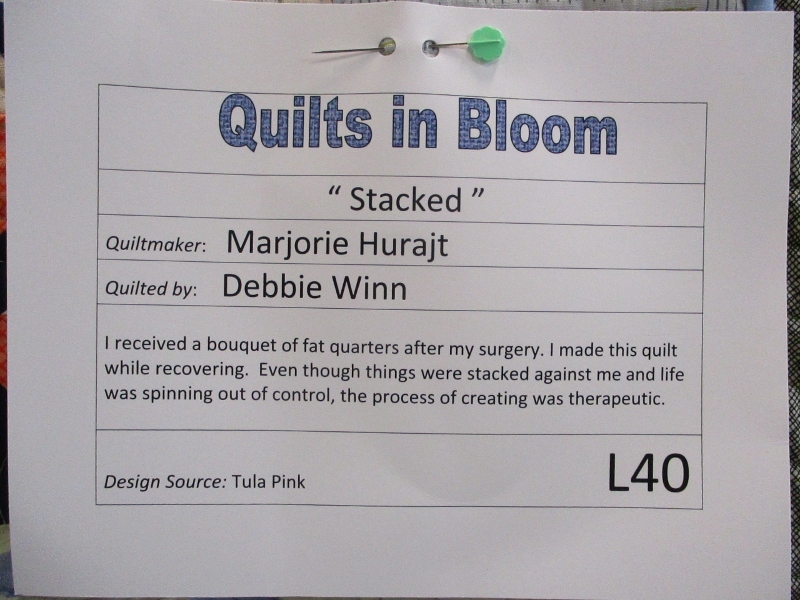 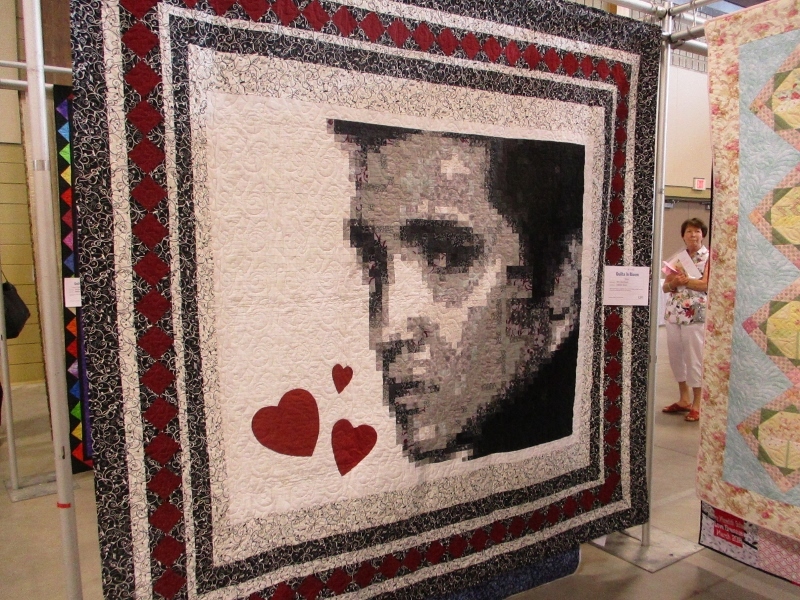 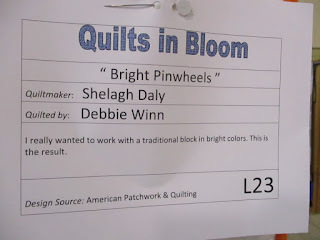 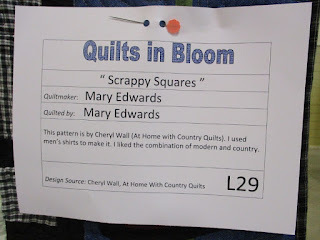 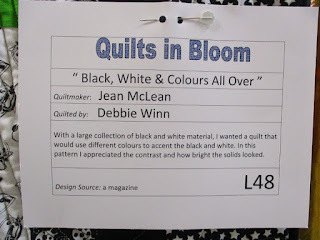 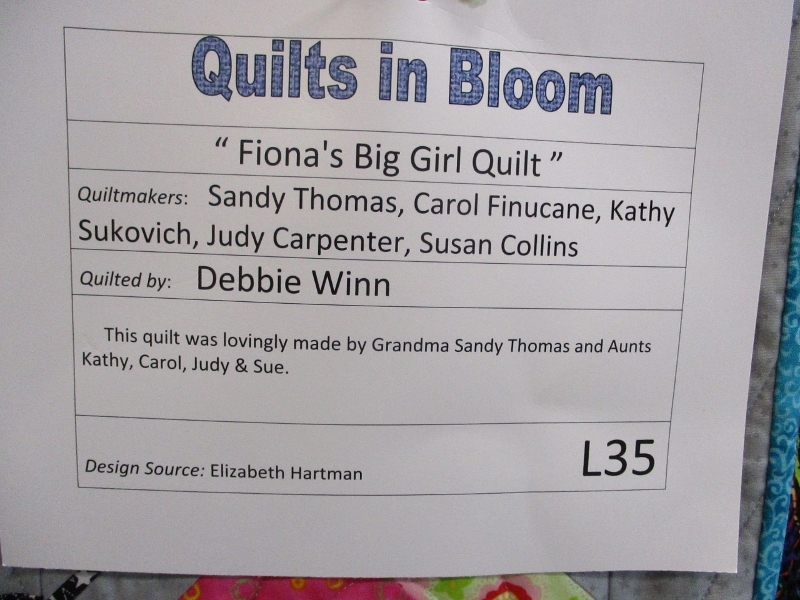 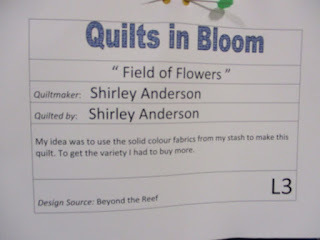 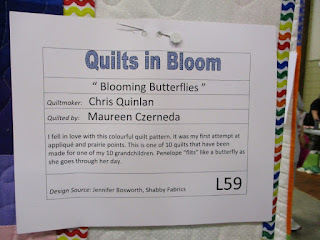 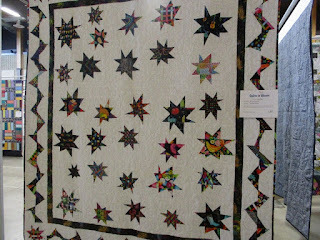 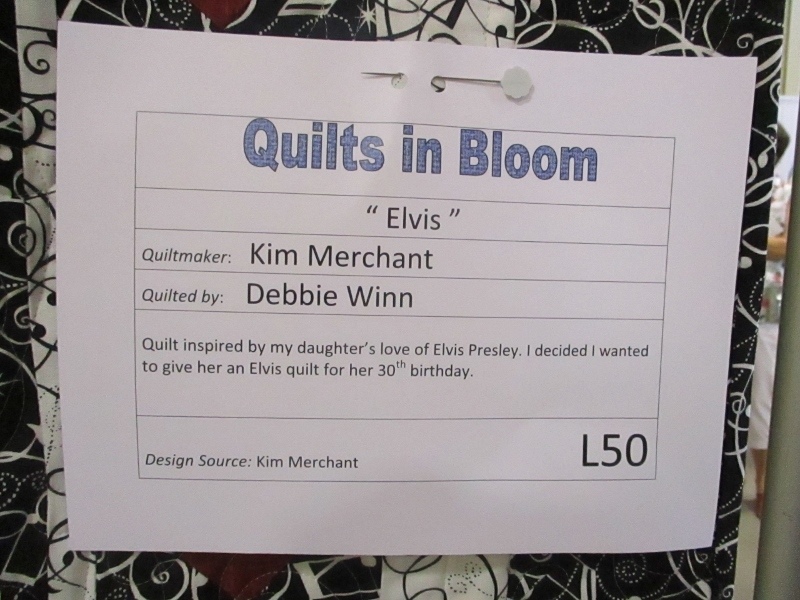 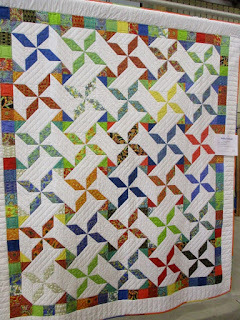 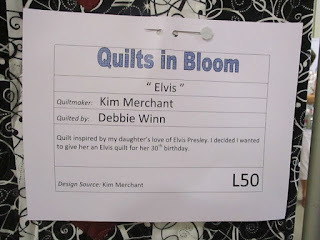 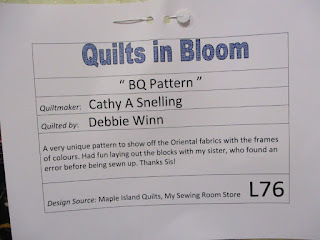 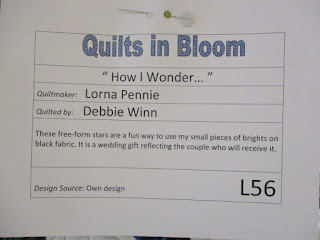 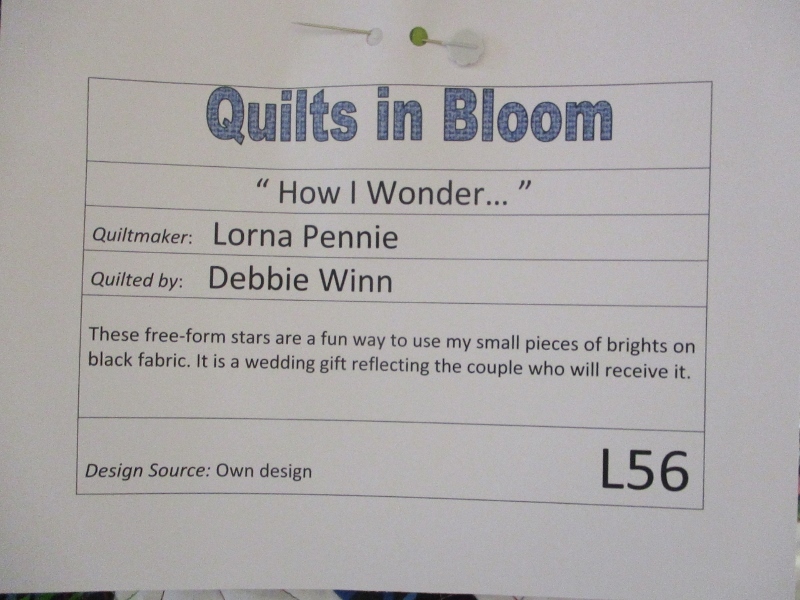 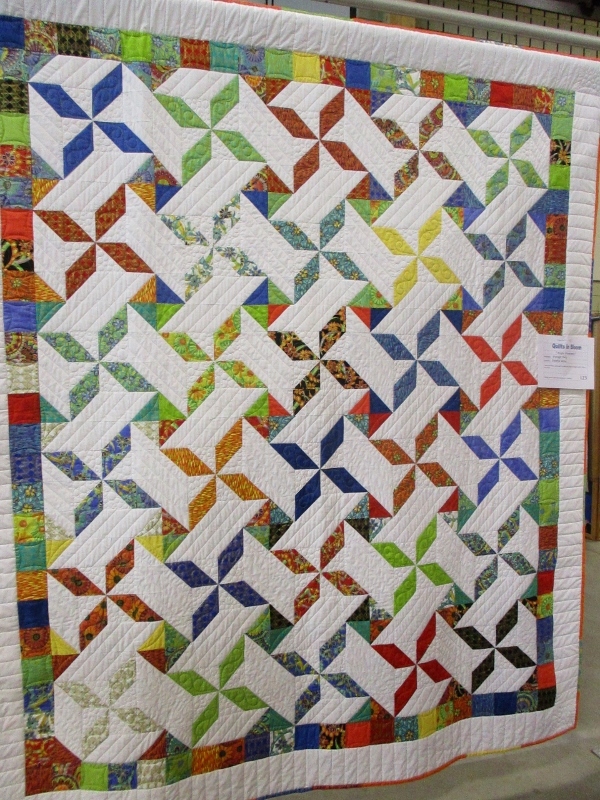 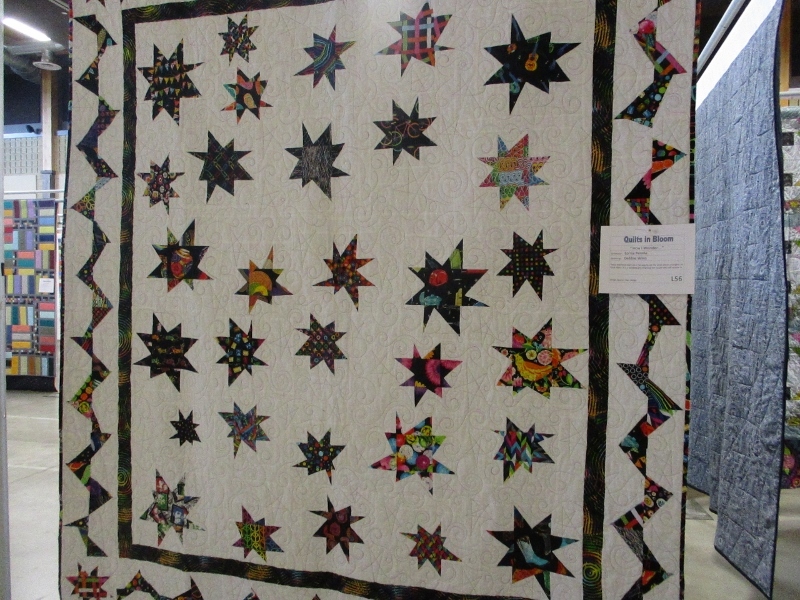 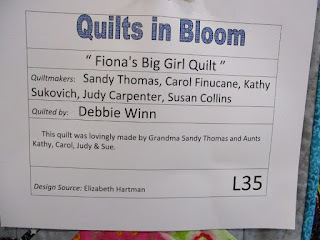 Debbie Winn has been a very busy quilter lately! 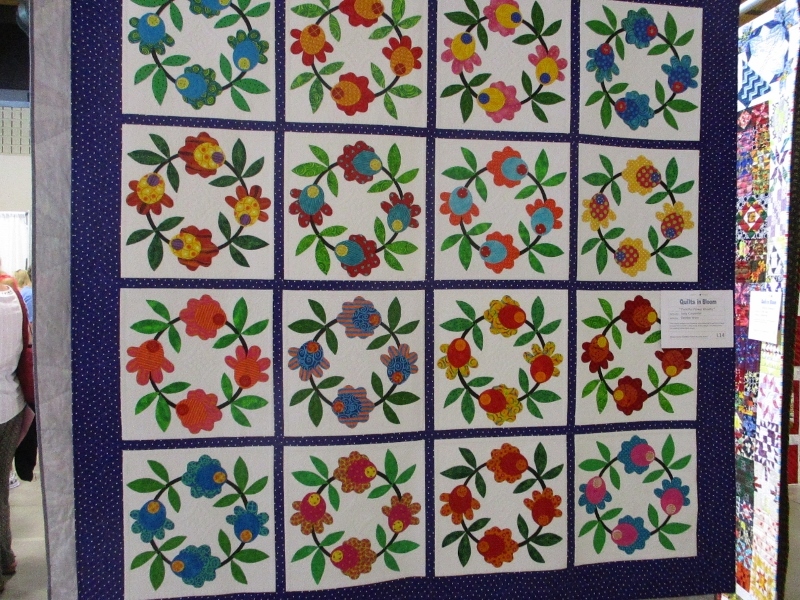 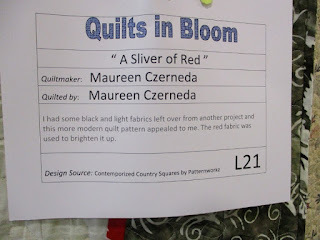 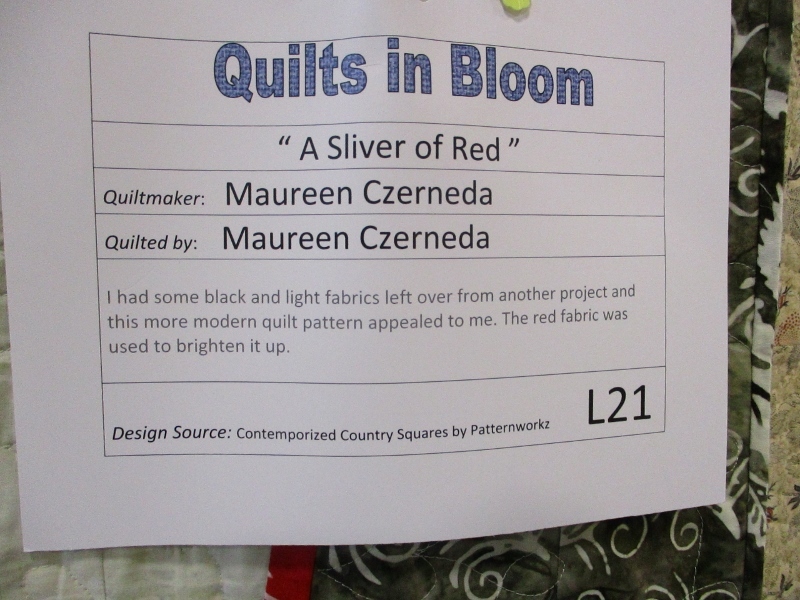 Each of these quilts has something I like about them - whether it be pattern/colour or both. 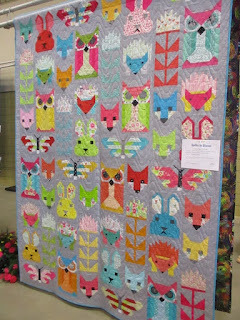 Nice assortment!